Purchase of the 2019 Digital Access provides access to all issues published in 2019. Issues are typically posted on the 1st of the month the issue is published (Jan/Feb is published in December, Mar/Apr is published in February, etc). This WILL NOT be a rolling 6 issues - for instance, if you subscribe in September, you will still be receiving access to all 2019 issues, even if they have already posted. You will not have access to any issues into 2020 without making a new purchase. 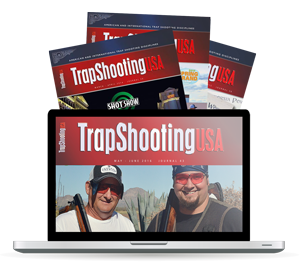 If you are only looking for one or a couple of digital issues, you can purchase access to those individually under the Digital Access tab.